Days spent sourcing properties to share with you often lead to nights trawling the internet for a dream home of my own. 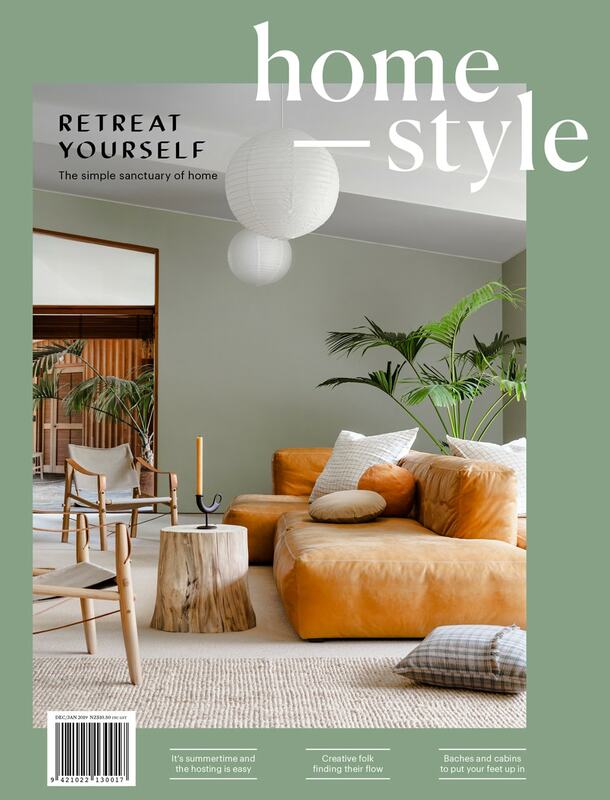 But after finding out that a couple of the houses we’ve featured this issue are available as holiday rentals, I got to thinking — perhaps I should also be seeking out an architectural bolthole to retreat to with my family this summer. The idea developed into a kind of obsession. Did you know you can include up to 50 properties on a single Airbnb saved list? Neither did I, till I took a deep dive into unique places to stay. From a cedar-clad bach on Great Barrier Island to an eco yurt in Moteuka, I’ve now got enough spots earmarked to last us until my toddler son Ted is old enough to reject family vacays with my partner Nick and I. Given we’re unlikely to make it to all of them, I figured why not share the results of my search with you all; turn to page 124 to find some of my top local Airbnbs. Holiday planning can be a thankless task. There’s often a lot of wading through the mediocre and downright dire before you find a gem in your desired location, so I always have a great appreciation and admiration for those who open their homes to visitors. 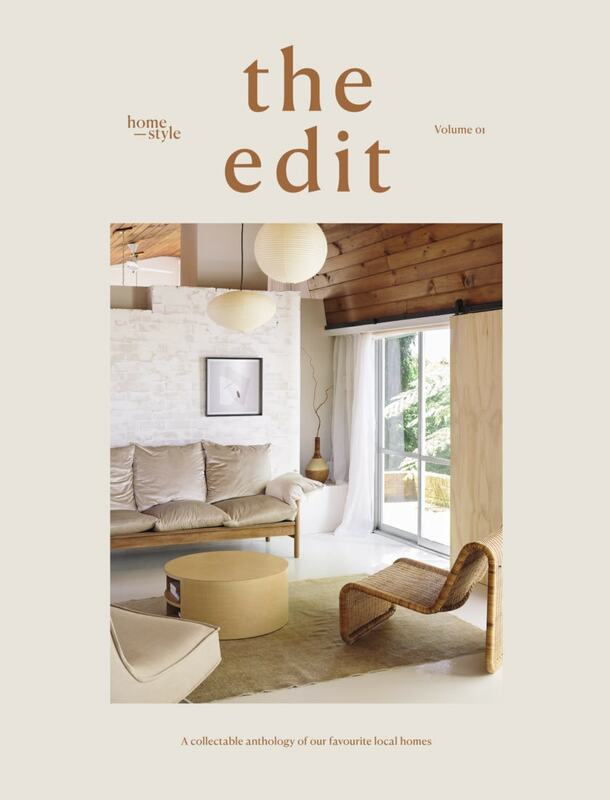 The owners of this issue’s cover home, Tara Morton and Nick Walbridge, have done just that with Riverbank Modernist Retreat, their house in Waikanae on the Kapiti Coast. With a mix of Californian and Japanese references, many of their living spaces wouldn’t look out of place on the set of a Wes Anderson film. Find out more about the house that brought them home after years living abroad on page 60. 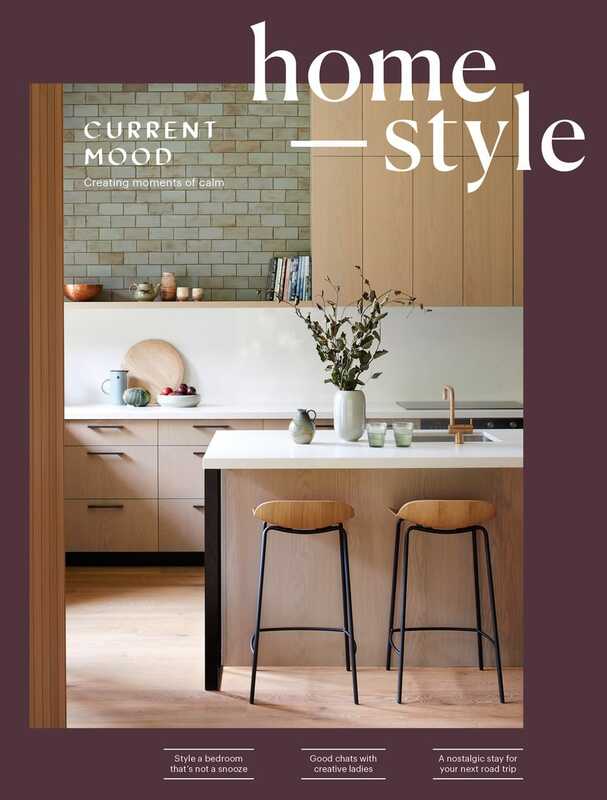 If staycations are more your thing, on page 30 we share ideas for making entertaining easy. Platters are giving barbecues a run for their money as the way to feed a crowd, so if, like us, grazing is your favourite way to stay sated during sunny afternoon catch-ups, you’ll find all the inspiration you need. Here’s to a happy holiday!